Red Bull boss Dr Helmut Marko has completely denied the accusations that the team have brought in Pierre Gasly as Daniel Ricciardo's replacement within the team for the 2019 Formula 1 season so he can act in a "number two" driver capacity behind Max Verstappen. 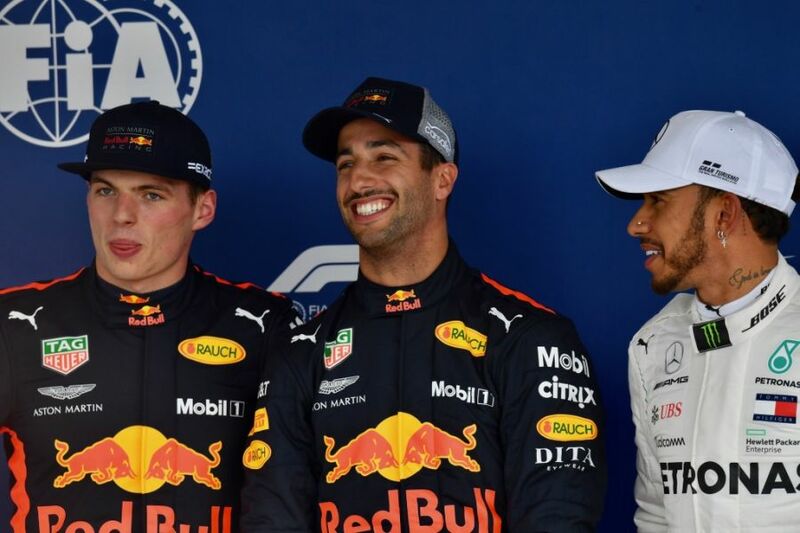 When Ricciardo announced he would be leaving Red Bull for Renault at the conclusion of the 2018 campaign, it came with speculation that he wanted out of the shadow of Verstappen, who is viewed by many as the 'golden boy' of the team. With Gasly stepping up from Toro Rosso, similar accusations were aimed at Red Bull, that the Frenchman may play second-fiddle to Verstappen. Gasly himself denied these claims, and has now been backed up by Marko, who claims it is not within the culture of the team. "He's not a number 2 driver," Marko told Auto Bild. "That is off limits at Red Bull." Marko believes that much of the speculation surrounding Verstappen being perceived as being preferred to Ricciardo last year comes from the Dutchman's increasingly impressive performances. 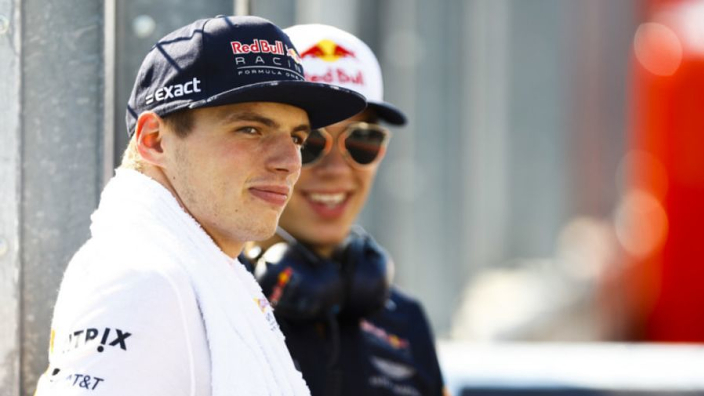 "Max took the next step last season and Daniel Ricciardo got the feel of that. Max overtook him. But we will give Gasly the time he needs," the Austrian continued. "My guess is that he'll initially be closer to Max in qualifying than he will be in the races, but this is normal for a debutant in a top team."